Few weeks ago we were happy to announce a 5th way how to access our CDN storages – HTTPS REST API. Now we are happy again because we have integrated the API into our CDN dashboard and created a 6th way how to access our CDN storages – web based file manager. It is an easy-to-use file manager aimed on improving user experience of our CDN dashboard. To upload a file to your CDN storage you no more need to install FTP or other client because you can upload it directly from the CDN dashboard. 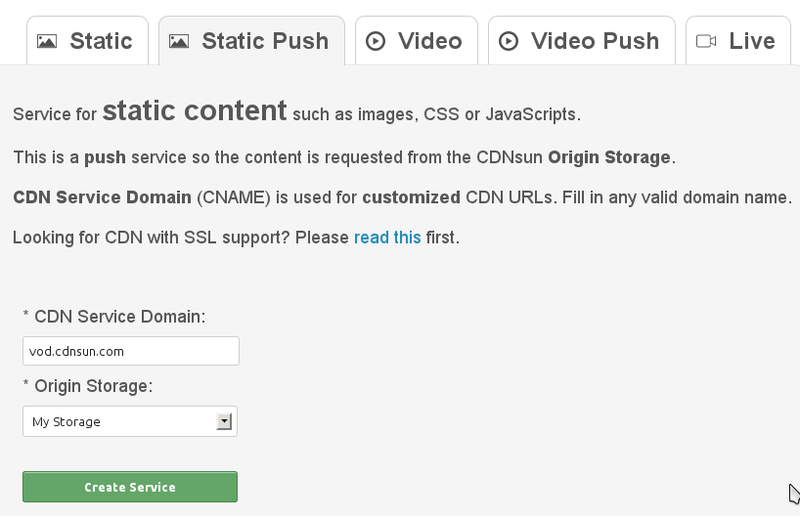 As an example how to use the file manager we are going to publish a video using our CDN dashboard. 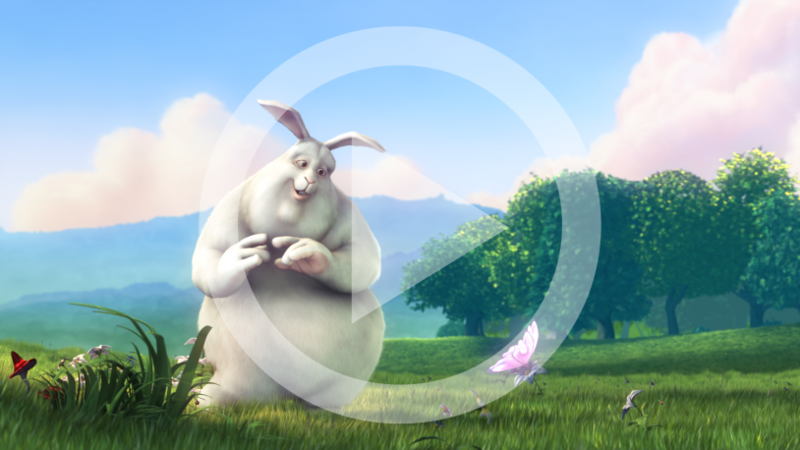 A video file, we have chosen the Blender‘s Big Buck Bunny. We support two possible ways how to publish a video – true streaming and pseudo streaming. You can read about their differences here. We recommend our clients to use pseudo streaming so we are going to choose this way also here. Go to the Services → Storages page and create a storage as in the picture below. On the same page click on the storage label and you will reach the file manager. To upload a video file use the upload form as in the picture below. We also uploaded a cover image. Go to the Services → New Services → Static Push page and create a CDN service linked with your storage as in the picture below. 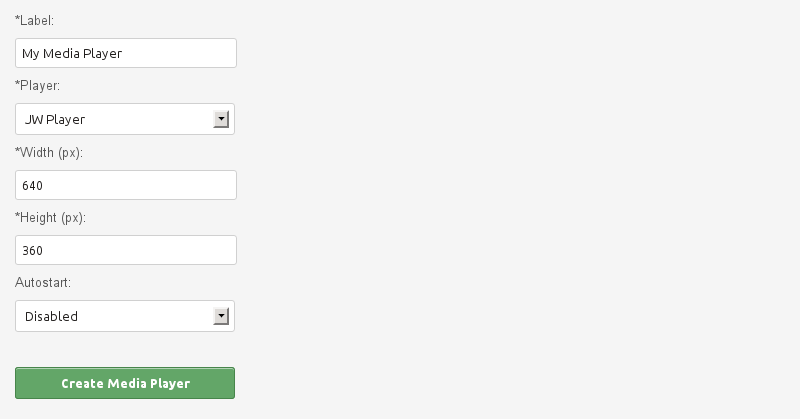 Please note that as the Service Domain you can choose any valid domain name. Also enable MP4 and FLV pseudo streaming in advanced settings. Please note that this step would differ if we would choose to use true streaming, in that case we would create a CDN Video Push service. Media content is a link between a media and a CDN service. 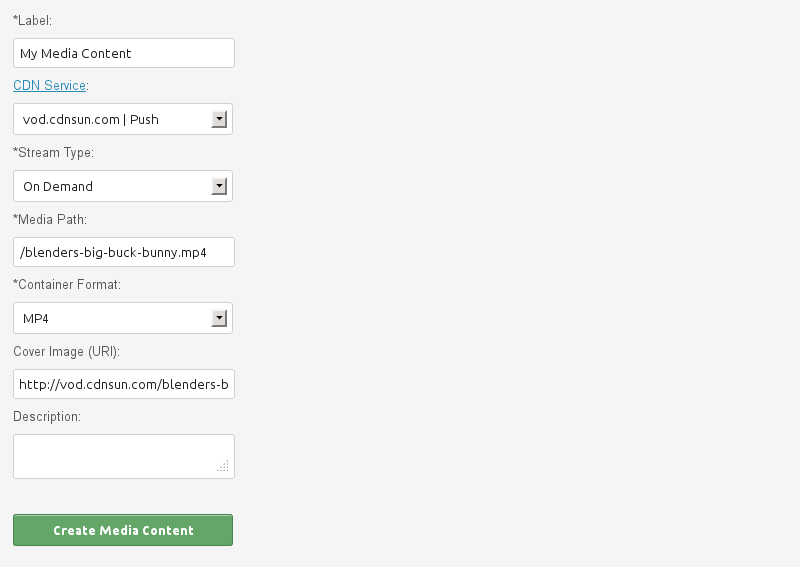 Go to the Services → Media → Content and link your video file (Media Path) with your CDN service as in the picture below. Please note that the cover image must be a URI so it must start with http:// or https://. We have chosen to host it on the same CDN service as the video file. Also note that you can’t do the same with CDN Video Push service because CDN Video Push service is designed to serve only video files and not images. Media player is a player template. Create it on the Services → Media → Players as in the picture below. Finally go to the Services → Media → Publish page and select your media content and media player and click on the Publish Media button as in the picture below. Copy-paste the iframe instructions into your website source code. If pseudo streaming is enabled for your CDN service then the player will allow you to seek to not yet downloaded parts of the video.